Bloomington, Ind. — Yesterday, Forbes announced Cook Medical as one of America’s Best Employers of 2018. 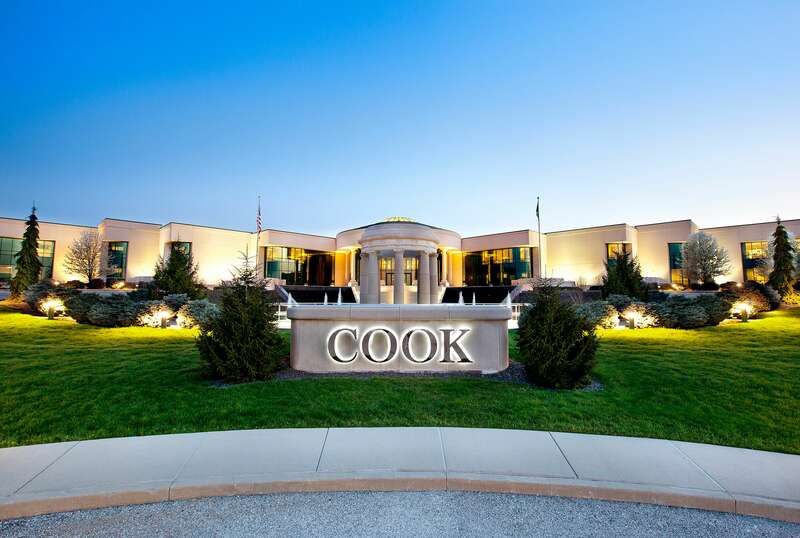 Cook Medical ranked 44 on the list of 500 midsize companies and ranked third of 25 in the midsize healthcare equipment and suppliers’ category. This is the first time that Cook has been recognized on this list. One of Cook’s employee benefits includes the My Cook Pathway education assistance and workforce development program. The program has recently received multiple accolades in the state of Indiana, including the Regional Talent Innovation Award by the Regional Opportunity Initiative in Southwest Central Indiana, the Bloomington Chamber of Commerce Workforce Development Award and the Industry Partner of the Year by the Indiana Association for Adult and Continuing Education (IAACE). Additionally, from the IAACE last week, one of the program’s key educators was named the 2018 New Adult Educator of the Year. Cook plans to continue expanding the program to other regions. Cook Medical has 10,000+ global employees, 70 percent of them are located in the U.S. The America’s Best Employers of the Year are chosen through an anonymous independent surveys collected from more than 30,000 Americans. Employees were asked to rank employers on a scale of 0 to 10 based on direct reviews of the company as well as a willingness to recommend the employer to others. 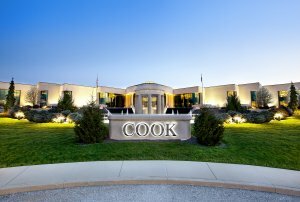 For information on careers at Cook Medical, visit cookmedical.com/careers.